What Joe Knaggs and Peter Wolf did five years ago took more than guts. In 2009, at the pit of the recession, the two men left top executive positions at PRS (Paul Reed Smith) to open a business making artisanal guitars that retailed for about the price of a decent used car. Just a year later, in Frankfurt, Germany, the partners unveiled three original lines of instruments at the international trade show MusikMesse, and Knaggs Guitars became an industry reality. Today, Joe Knaggs is still happiest working in the shop. Peter Wolf spends much of his time there too, although he’s principally the business mind in the partnership. He commutes daily across the bay, from his home in Annapolis to Greensboro, where the guitars are made by a small, comradely team, each a former PRS employee. When I ask about the challenges they faced getting started in the early days, Wolf gives a clipped laugh and says, “It’s a long process from a couple pieces of wood to a guitar.” Or from a guitar to a guitar maker. Both Wolf and Knaggs like to say that the luthier left PRS because “eventually the painter wants to sign his own paintings,” but the truth is that the company was very nearly called Chesapeake Guitars. 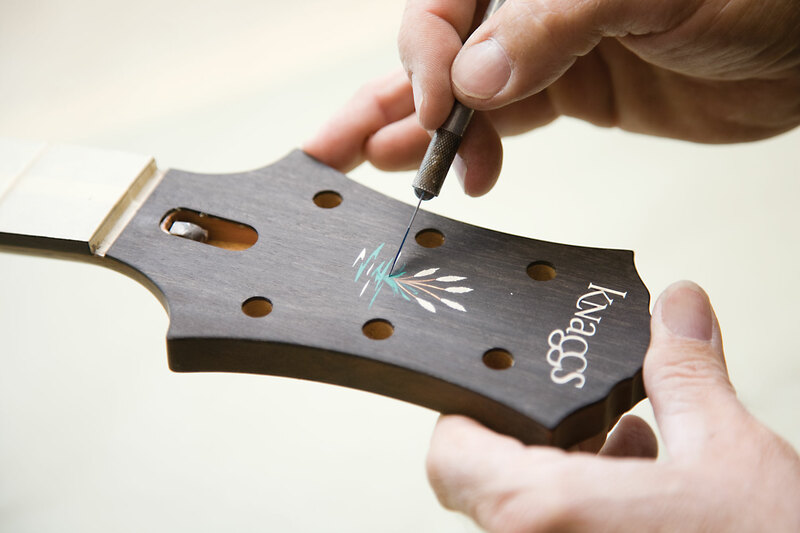 It was only at the prompting of the graphic designer Markus Kaes that Knaggs first considered branding the guitars with his own name. 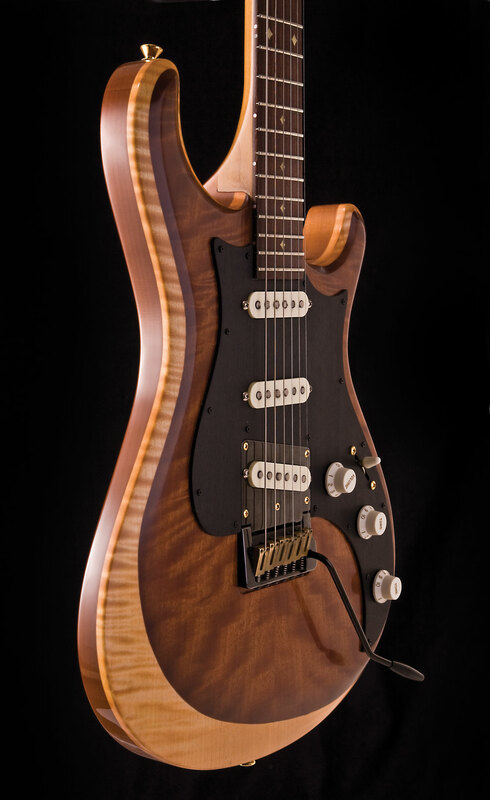 The more one learns about Knaggs and Wolf, the more both men seem motivated not so much by hunger for personal glory as by devotion to an almost platonic ideal of beauty––both in the thing made and in the making of it. When asked about his long-term vision for the company, Wolf’s aims are both high-minded and touchingly modest. “Twenty-five, thirty people,” he says, “that’s the goal. I personally would like to know everyone’s names, their children’s names, their girlfriends’ names.” What drives him today is the same thing that drove him as a salesman in Koblenz. “Taking something that nobody knows and turning it into something a lot of people know.” Knaggs, he believes, is a talent to bet the ranch on. Error: Error validating access token: Session has expired on Saturday, 09-Mar-19 15:57:50 PST. The current time is Friday, 19-Apr-19 11:43:34 PDT.